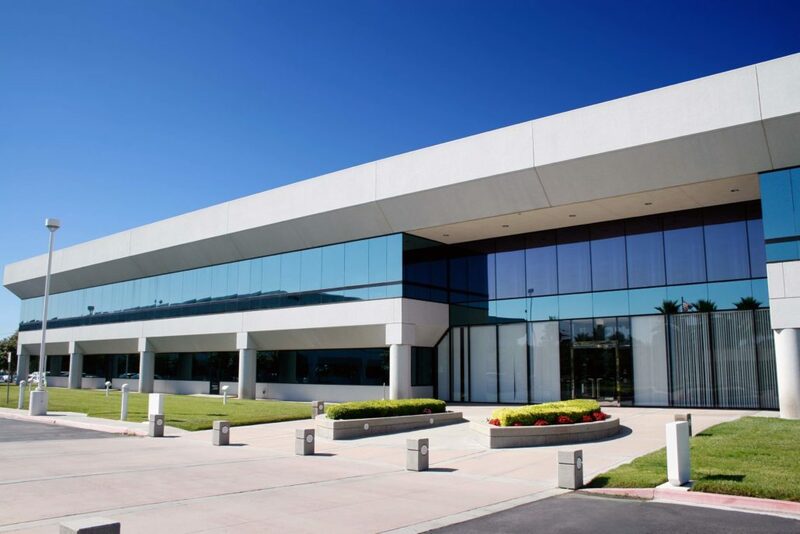 Purchasing a commercial property is a significant investment decision which carries substantial financial implications for you and your family or your business partners. As there are several considerations which can affect the outcome of your property purchase, it is best to speak with your lawyer before signing any contract to purchase a commercial property to ensure your interests are protected. The first step in a business purchase should be to engage a lawyer to ensure your contract is exactly as you want it. Purchasing a commercial property is a considerable investment, so you will need a lawyer not only for the conveyancing but also for pre-contractual negotiations and review. Along with assisting in negotiation of terms between you and the seller, your lawyer should review the current terms of the contract to ensure that all clauses benefit you and to avoid unwelcome surprises down the track. The final contract should be an accurate reflection of the deal you have negotiated, and should ensure you are not disadvantaged. The due diligence stage of purchasing a commercial property is extremely important in ensuring the property is in good condition. Searches often reveal surprising information about commercial properties and can make a significant difference to the contractual terms. To avoid being caught out, your lawyer can carry out several searches on the property for you, such as a company search or a search of the contaminated land register. Before signing the contract, you will need to consider the GST implications on the purchase. When it comes to stamp duty, the amount of you will need to pay may increase if GST is to be paid on the contract, as stamp duty is dependant on the purchase price plus GST. However, there are some exemptions such as the ‘going concern’ exemption, which may apply if the property is a business premises or a tenanted building. We can help you determine if you can save money on GST before you sign the contract, which can make a difference to your overall cash flow. If you are purchasing a property that already has a tenant, the specific terms of the lease can sometimes have an impact on the commercial viability of the purchase. Once you sign the contract you are bound by any leases disclosed in the contract, so you will need an experienced lawyer to review the terms of the lease and determine the terms of the lease and any obligations you are bound to fulfil.